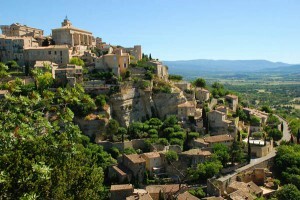 Gordes, Luberon will be one of our multiple night stays during this relaxed journey in southern France. This trip starts off with two nights in one of the world’s most enchanting cities, with a guide who knows how to make the most of your time here. 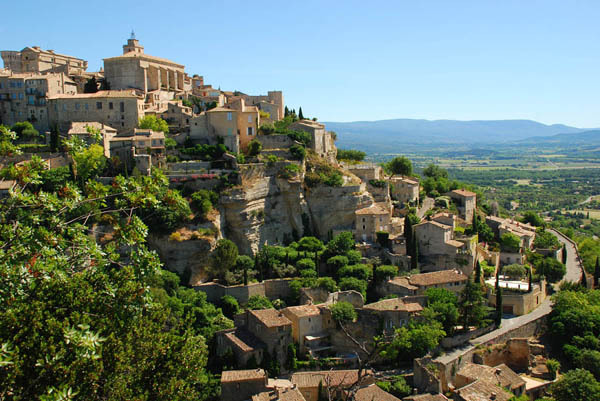 We then move away from the cities and to explore several distinct regions of Provence – from fragrant and visually stimulating markets in some of the most scenic villages in France to taking in the wonderful cuisine of the regions. Finally, we move on to the Côte d’Azur, staying right on the sparkling Mediterranean in a quaint but bustling old fishing village. Posted in Europe Tours, France Tours and tagged 2012, azur, cote, d, france, group, micro, paris, private, provence, tour.